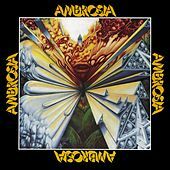 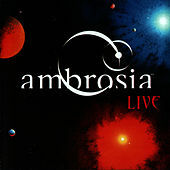 Ambrosia were one of a number of bands that successfully combined Art Rock tastes with Pop aspirations to come up with a handful of FM hits. 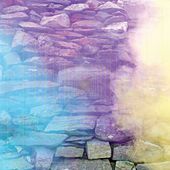 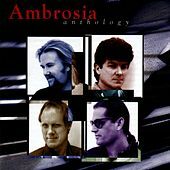 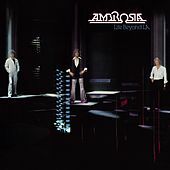 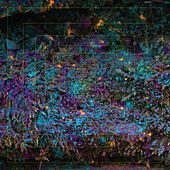 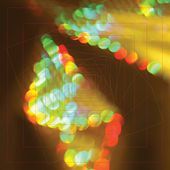 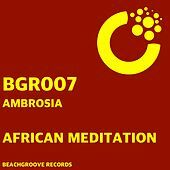 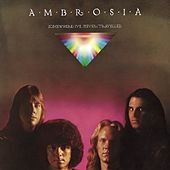 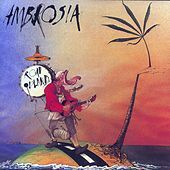 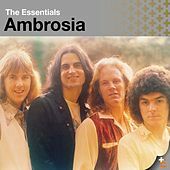 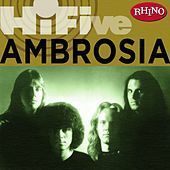 Veering closer to soft rock territory than such contemporaries as Supertramp and ELO, Ambrosia had more in common with Firefall and Pablo Cruise, minus the Country Rock touches. 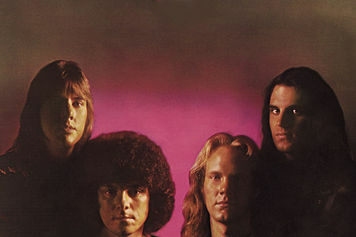 At its best the group produced a sound that echoed both the fragility of Hall & Oates' "Sara Smile" and the smoky sensuality of "So Into You" by Atlanta Rhythm Section. 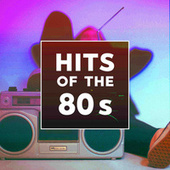 Their biggest hits were "How Much I Feel" and "Biggest Part of Me," each of which hit No. 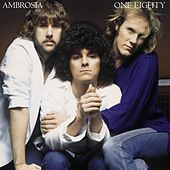 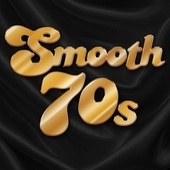 3 (in 1978 and 1980, respectively), securing the group staple status on high school dance playlists of the era, as well as frequent play on Lite Rock radio to this day.